BROOKSIDE AT ANDOVER CONDOMINIUM. Rental Opportunity in an awesome complex with immediate occupancy. This unit new to the rental market has been refreshed, renewed and revived, every room professionally painted, all new carpeting, new flooring in kitchen and bathrooms. The spacious living room has a cathedral ceiling, fireplace plus there is a private balcony, the kitchen has stainless appliances, breakfast bar, formal dining room, a generous size master bedroom en suite, private bath and walk-in closet, two more bedrooms, and bathroom, washer/dryer in unit, central air, tons of closet space. Two parking spaces are included close to the front entrance of the unit building. The community offers an inground pool, movie theater, exercise room, tennis & basketball courts are just a few of the amenities. 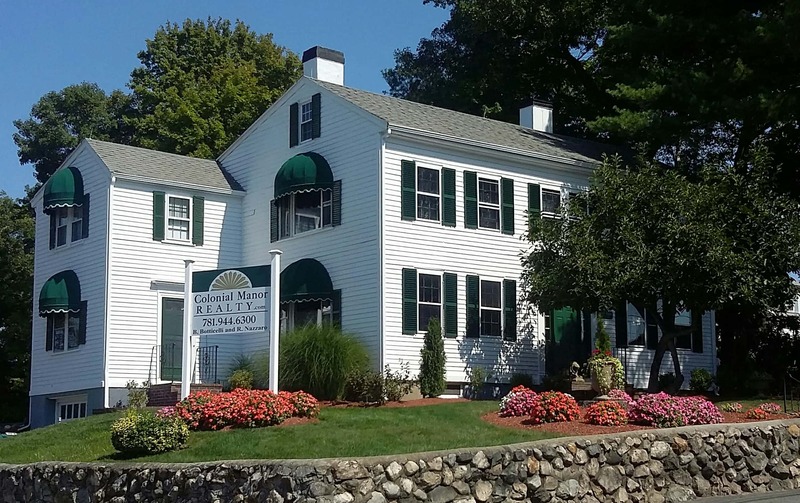 Easy commute to major highways and downtown Andover. Landlords request No Animals and No Smokers, please, no exceptions. Tenant(s) to submit to application and credit check process.